We’re really pleased to be supporting mini shredder Elin Berry through her first race season. 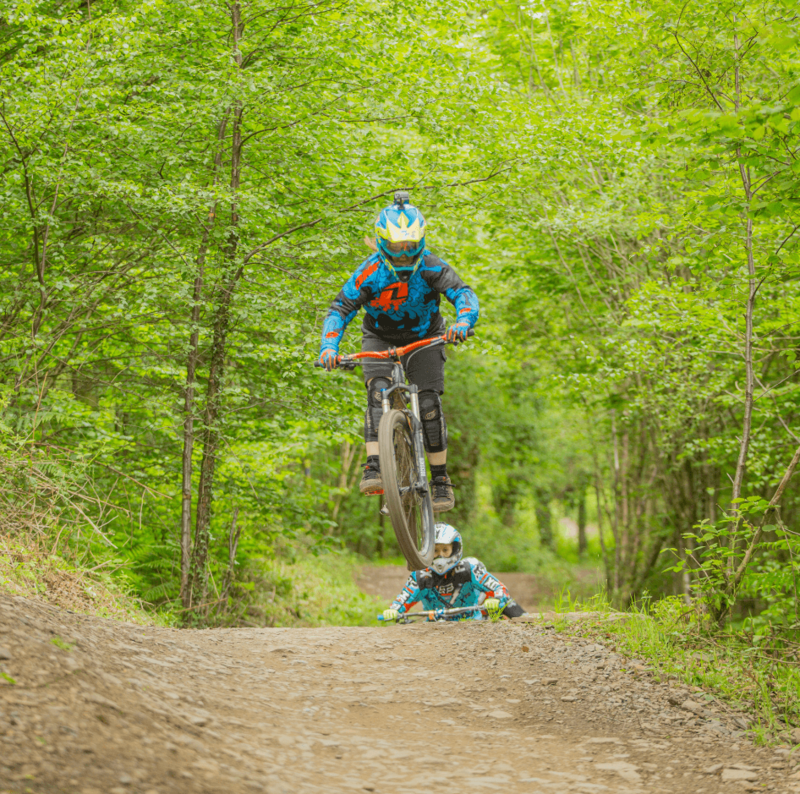 It’s great to see young girls getting into the sport and at 11 Elin has big aspirations not only for herself but also in getting other girls involved in mountain biking. I am 11 years old and have been riding for 18 months. I work hard in school so I can get out on my bike as much as possible. I like to ride lots of different trails. Rocky, rutty and rooty trails make me smile the most. I recently entered my first downhill race which was an awesome experience. The women were so encouraging and it showed me how much fun racing is. I hope in the future there will be a girls ripper category at most of the race events. Through mountain biking I have met a lot of different people and made some amazing friends. It would be fantastic to have more girls to ride the trails and race with. I hope to show them how much fun it actually is. I plan to enter the rest of the MIJ downhill summer series. I am racing in the Root 1 Race series round 2 and the minis enduros at Pedalabikeaway.